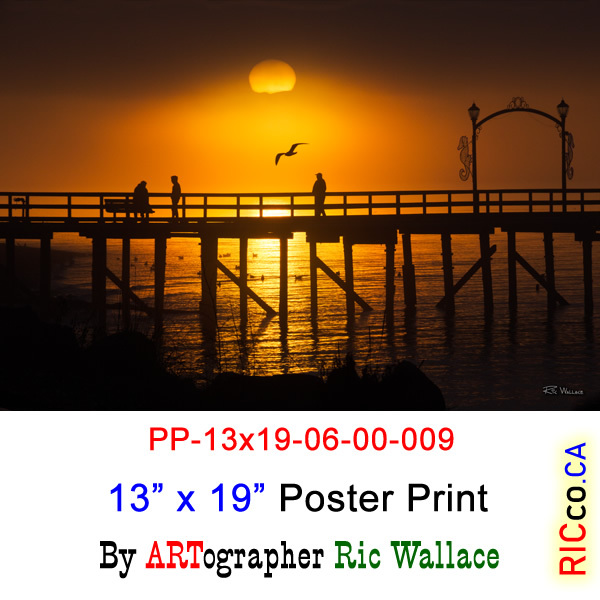 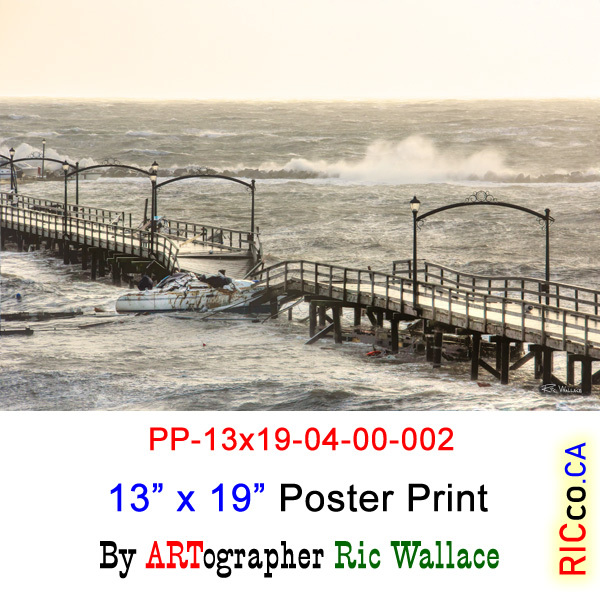 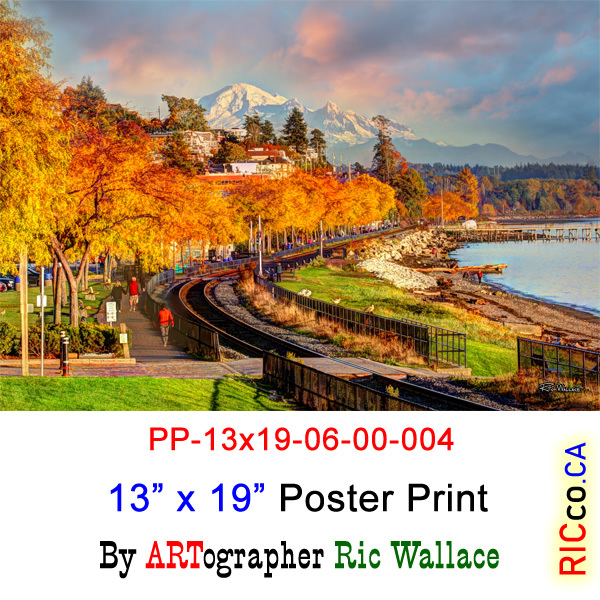 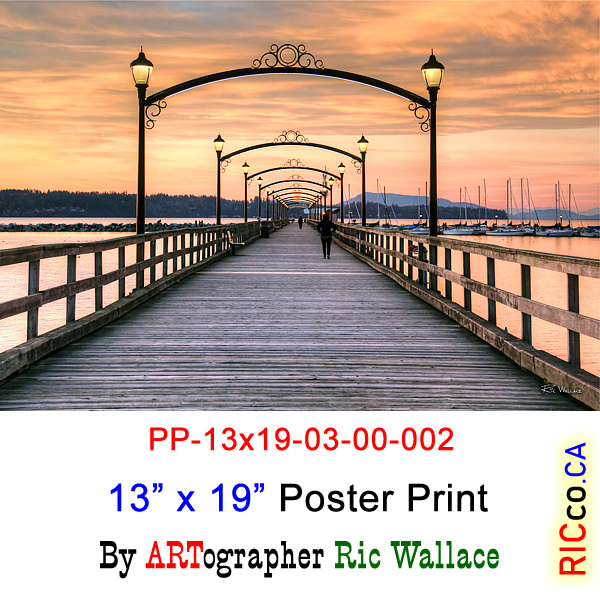 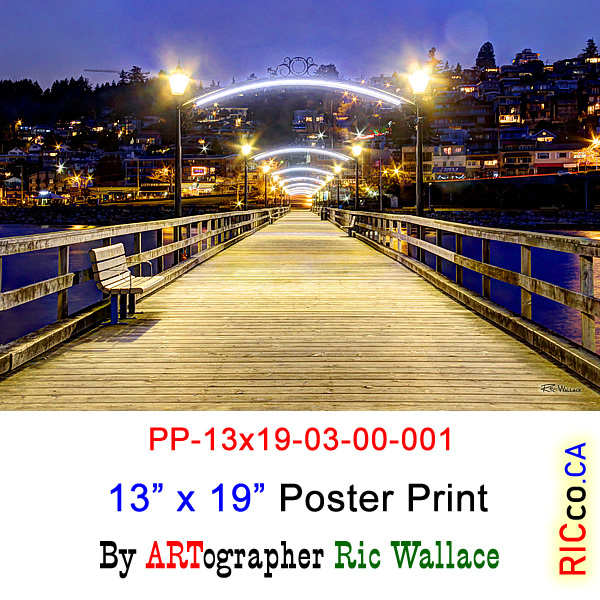 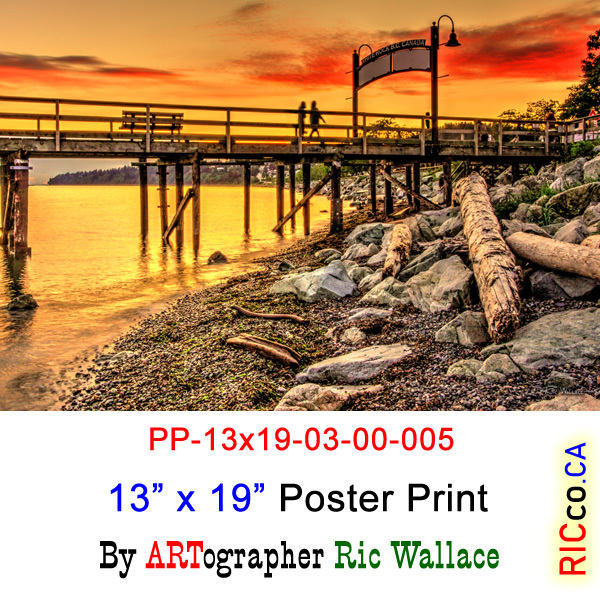 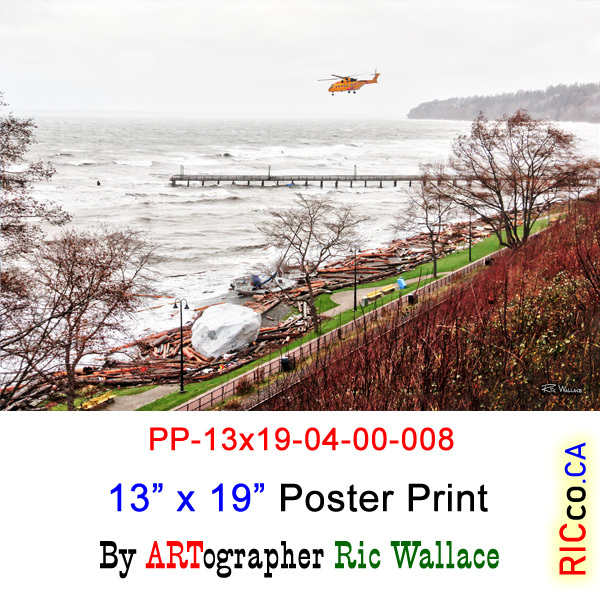 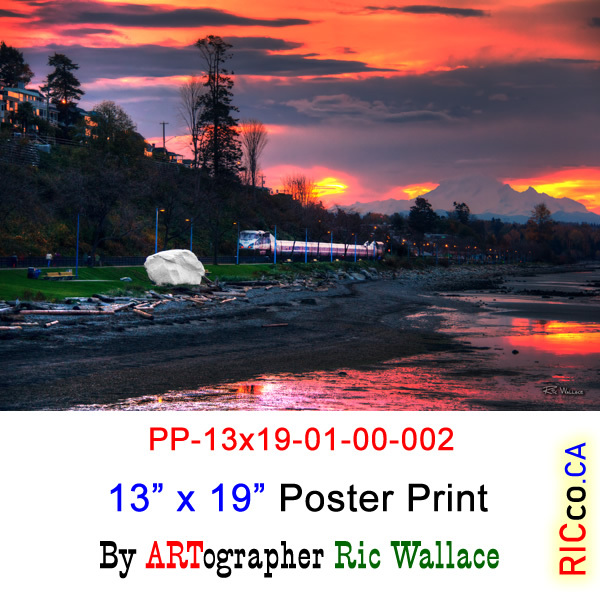 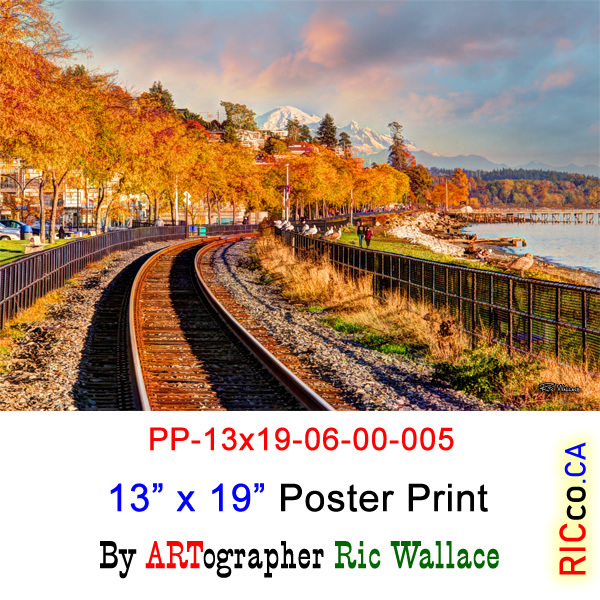 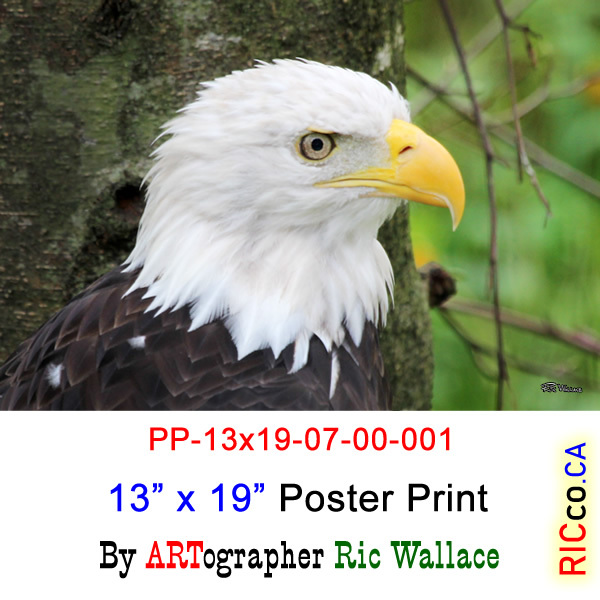 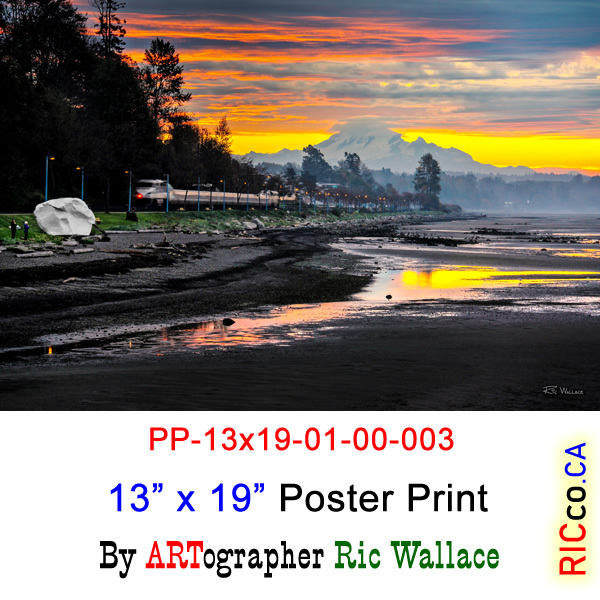 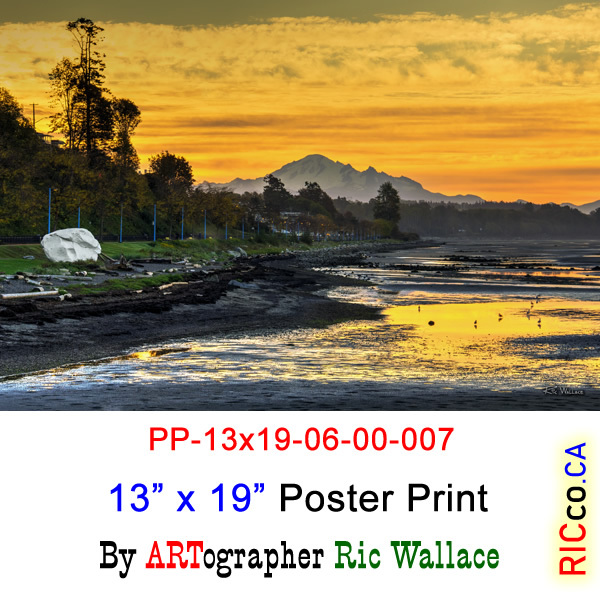 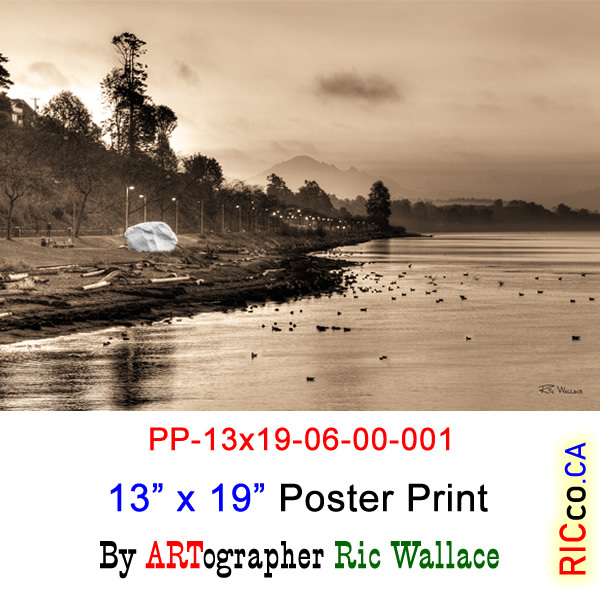 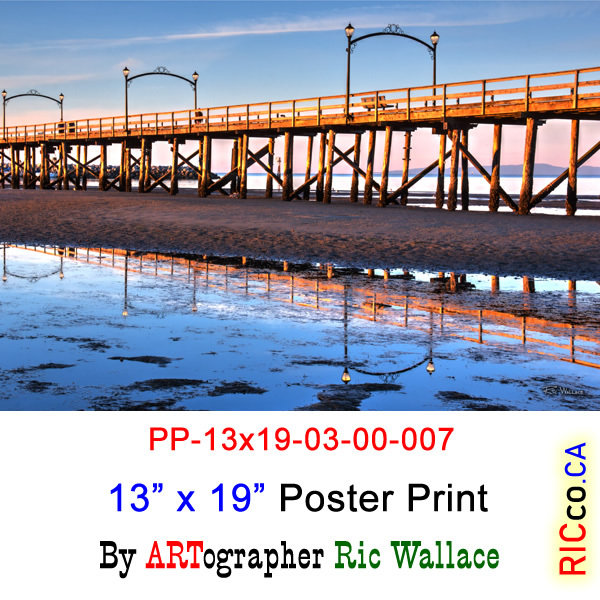 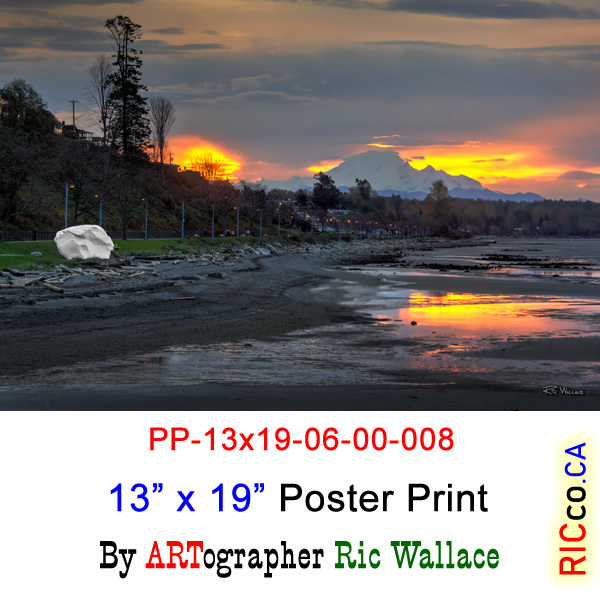 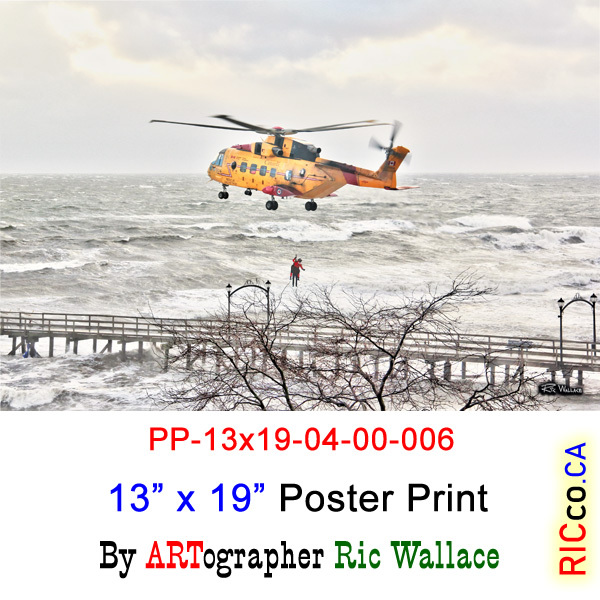 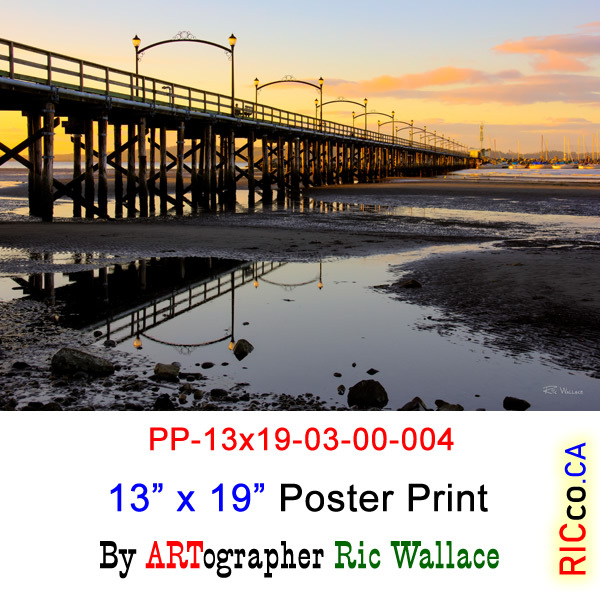 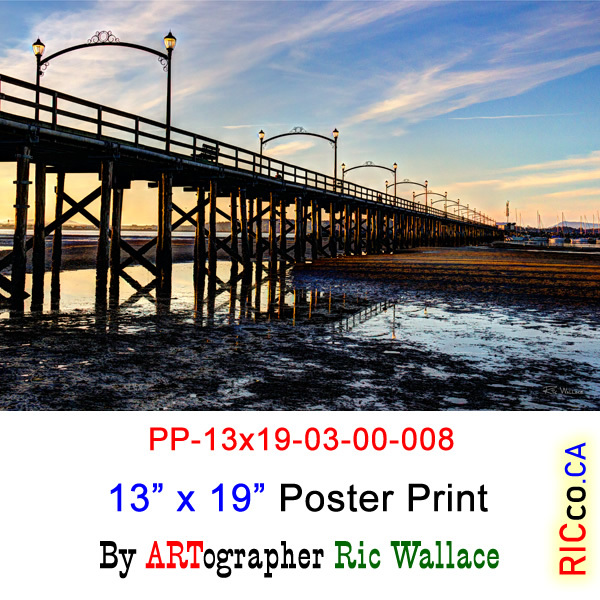 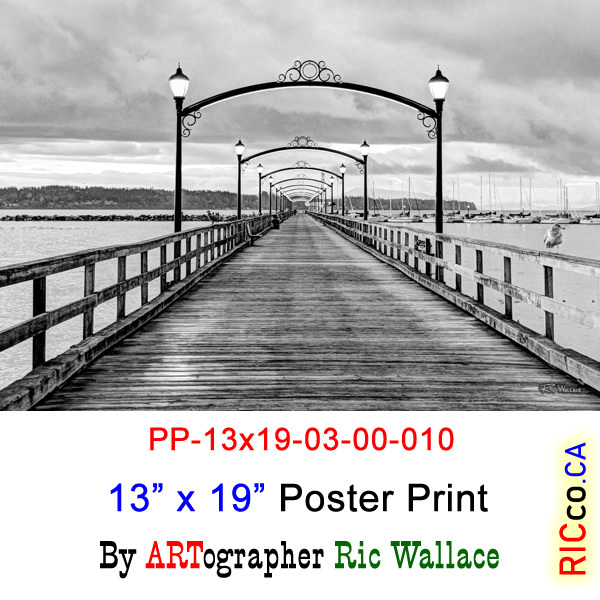 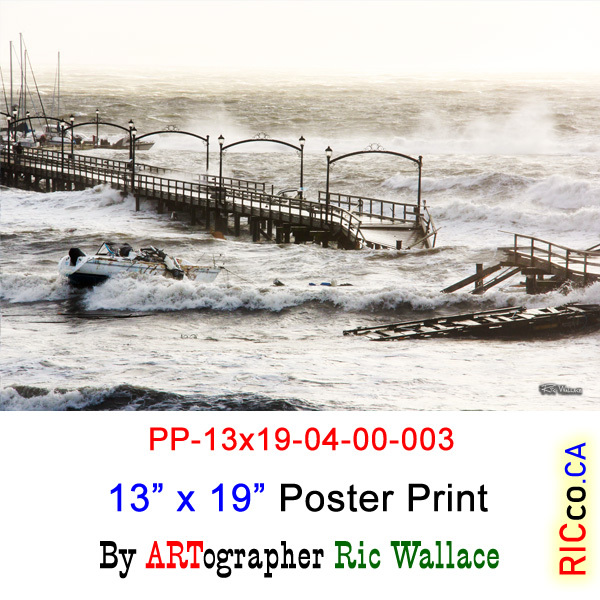 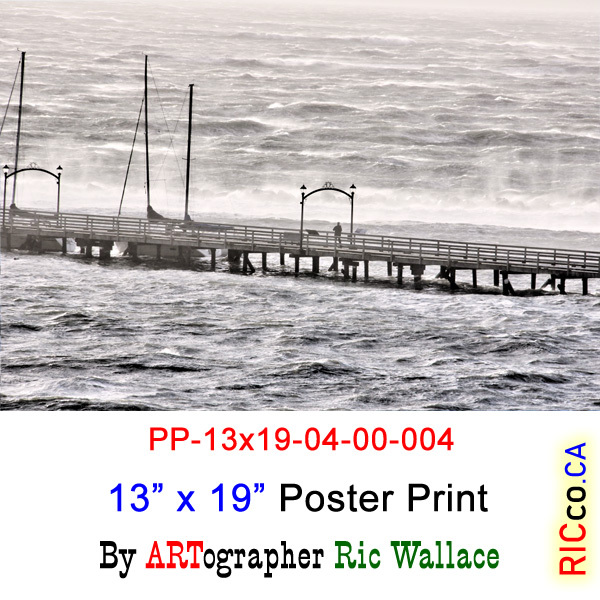 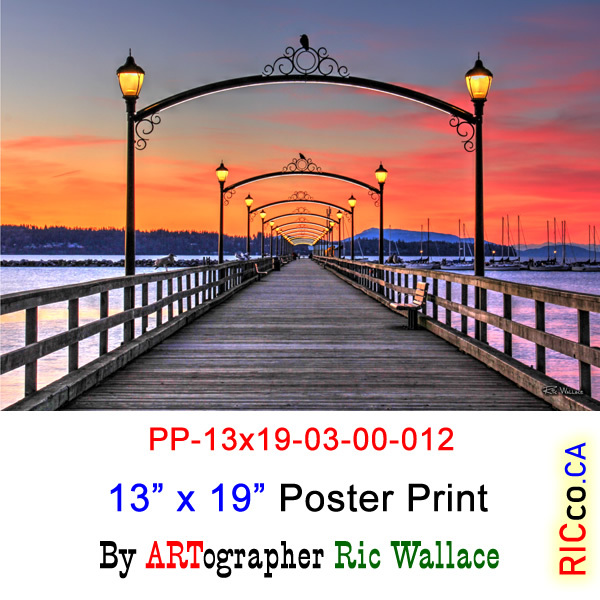 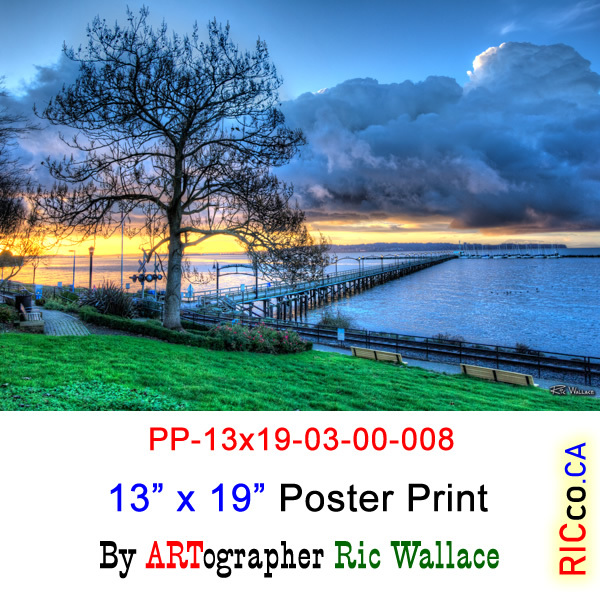 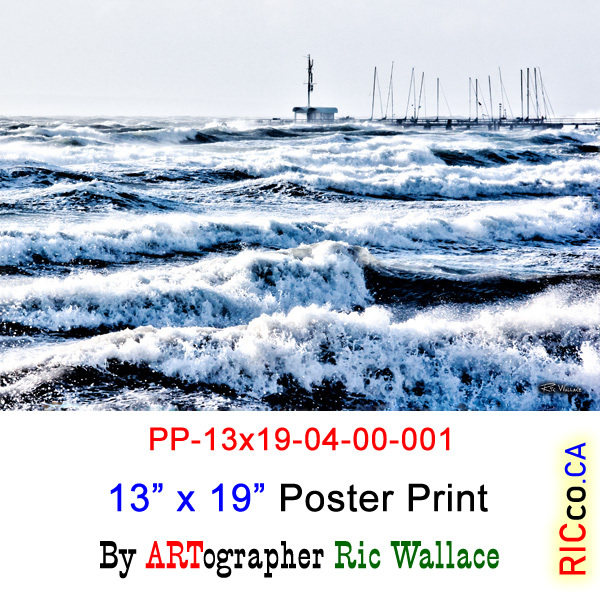 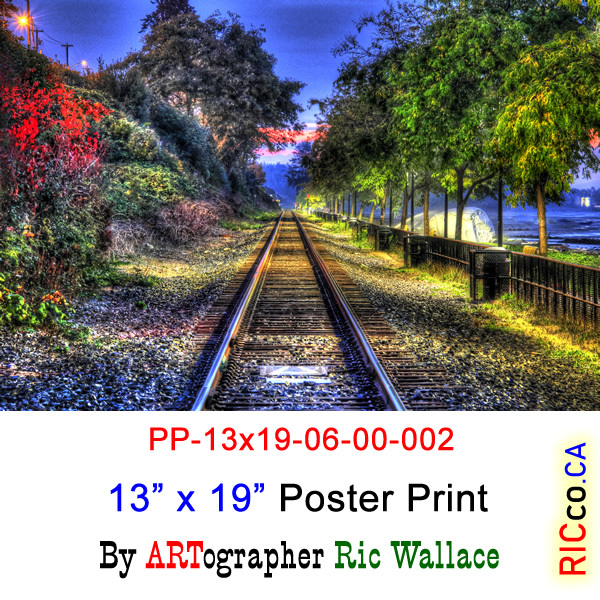 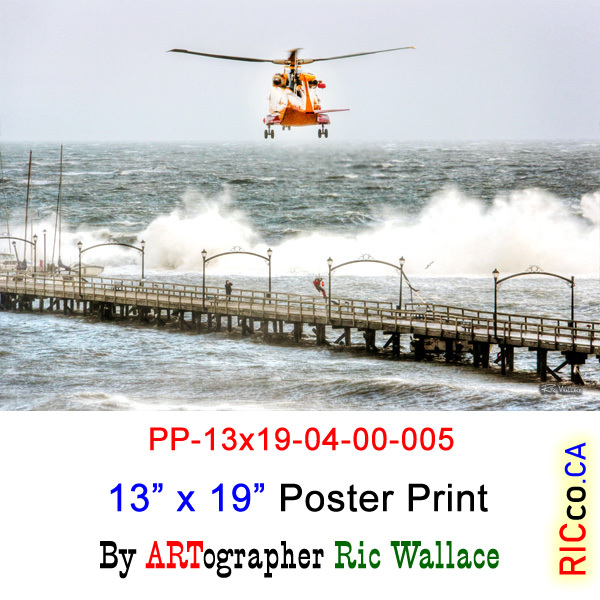 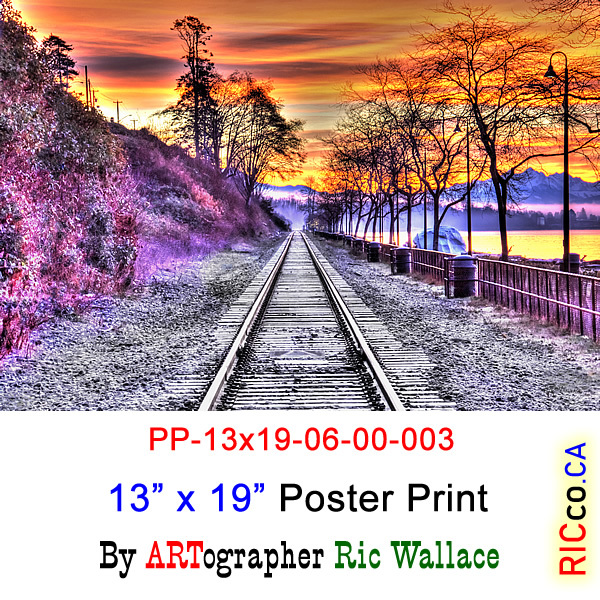 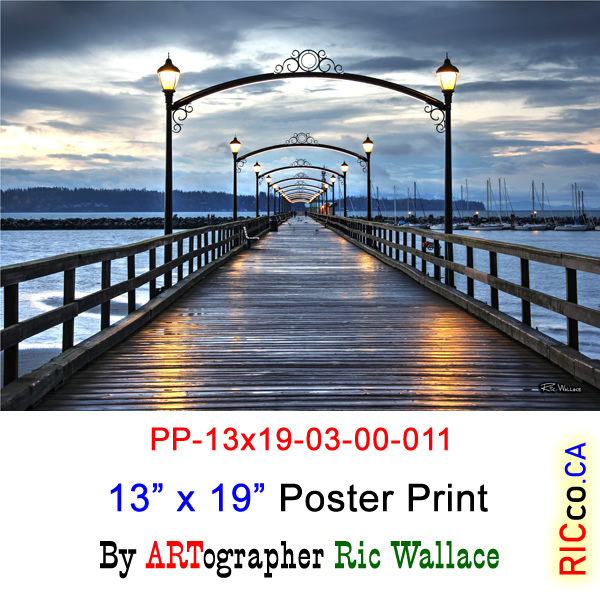 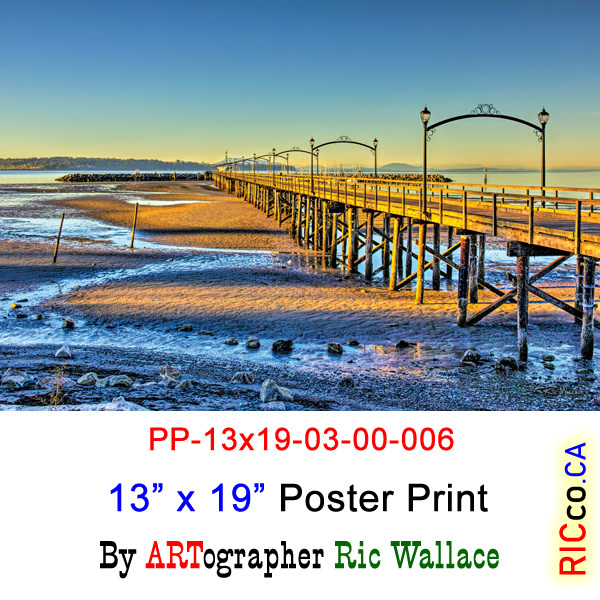 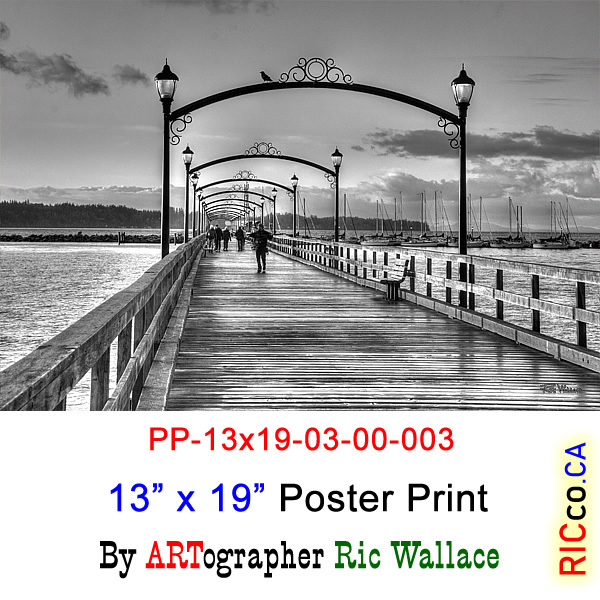 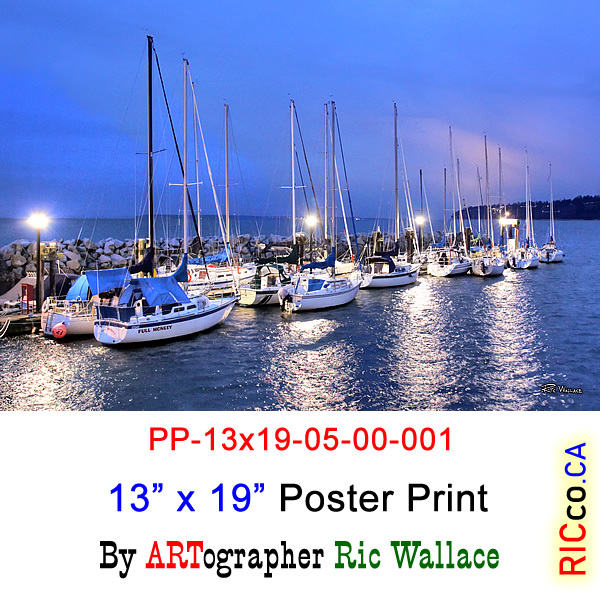 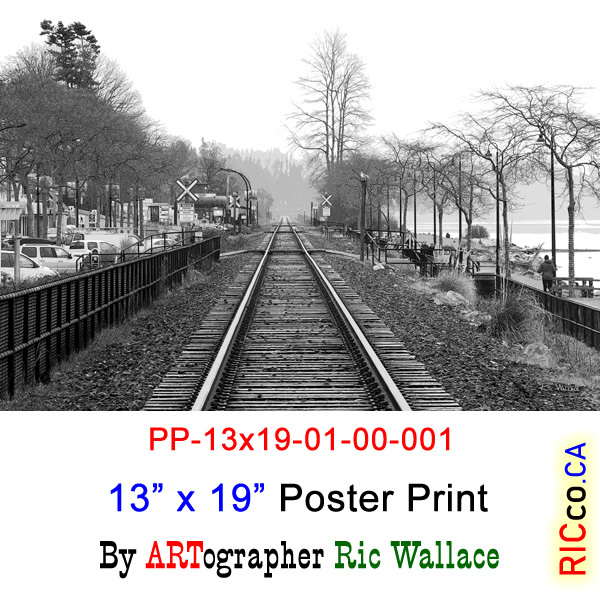 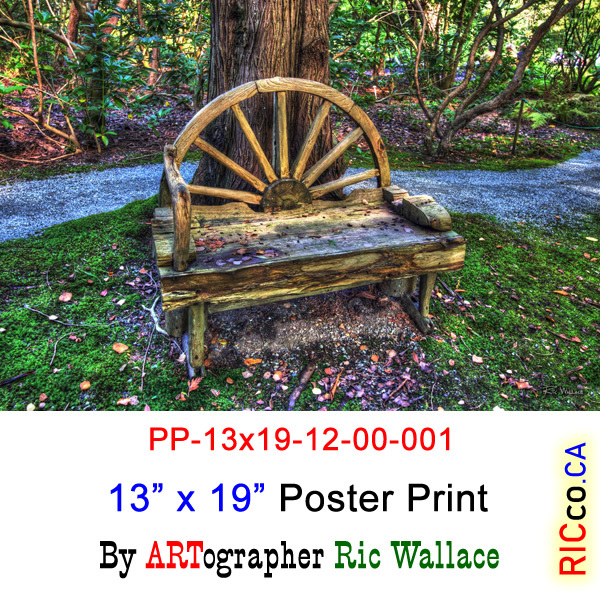 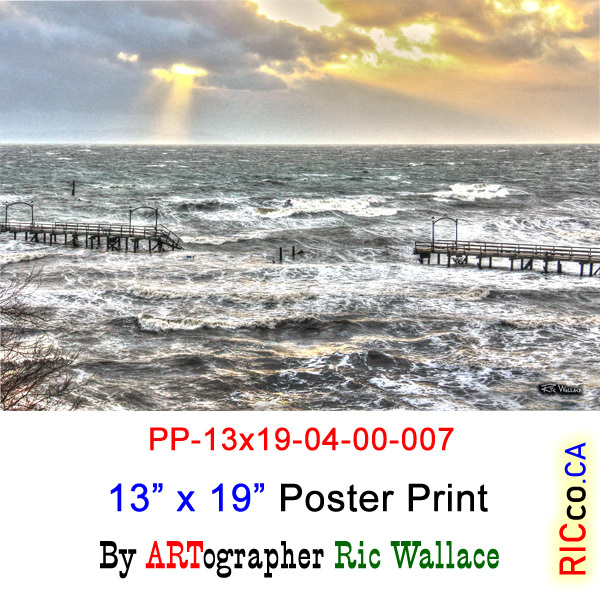 ARTographer Ric Wallace has been one busy person and has created his own Signature Line of ARTography 13″ x 19″ Poster Prints (being sold for 1/10th the cost of acrylic prints). 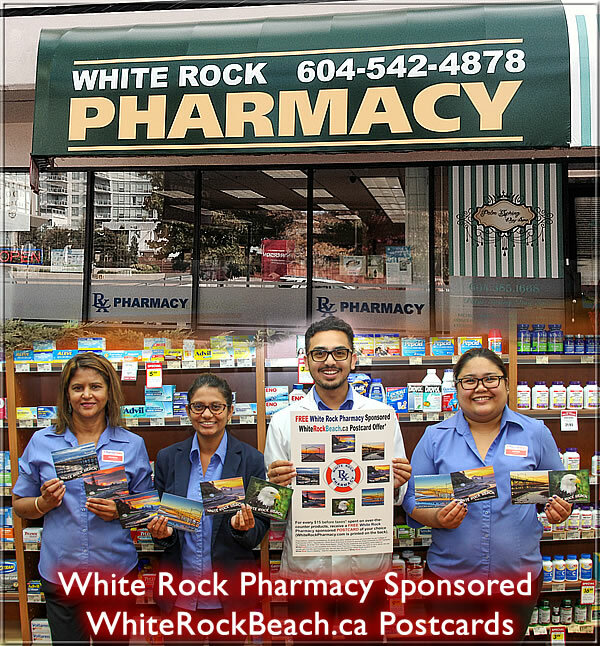 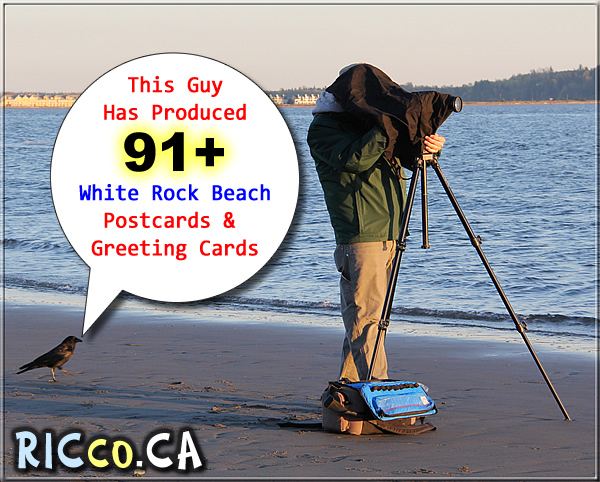 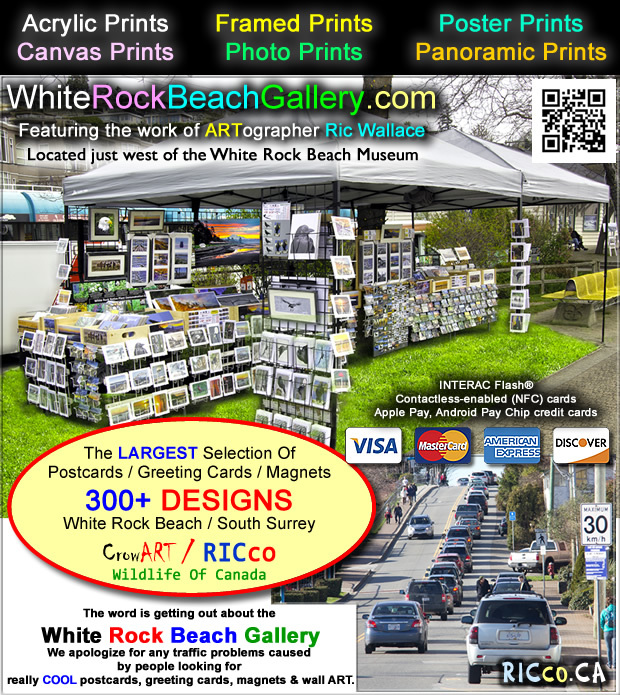 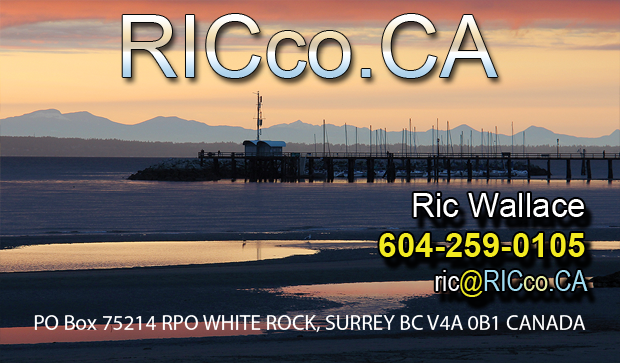 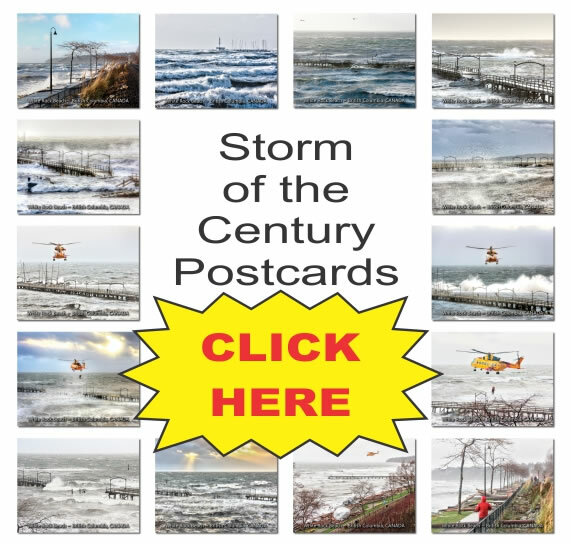 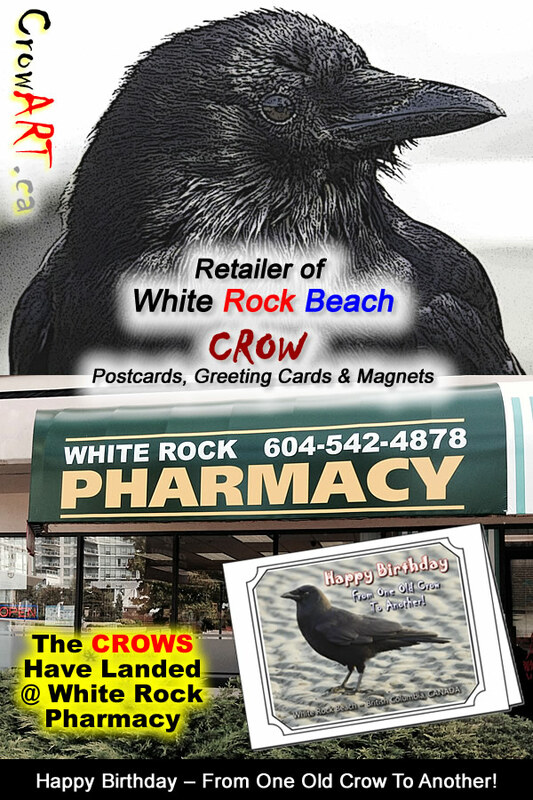 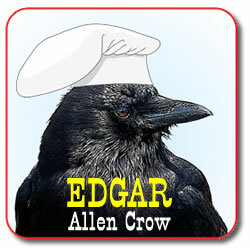 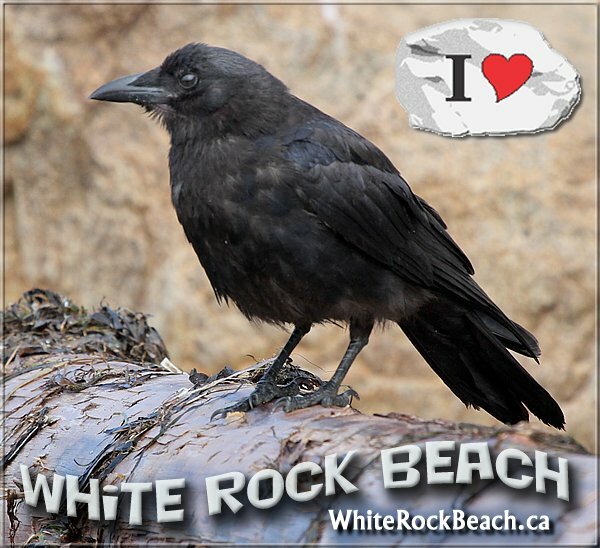 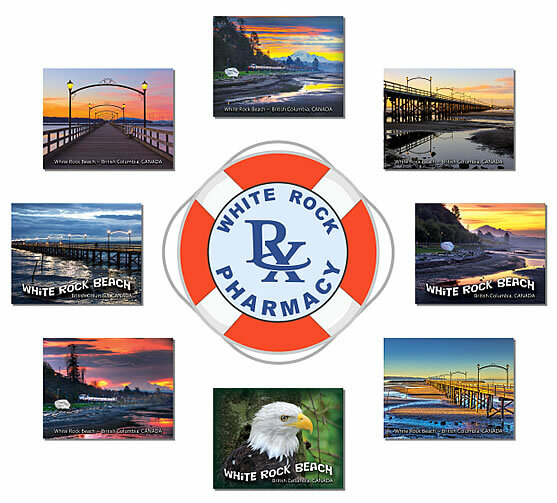 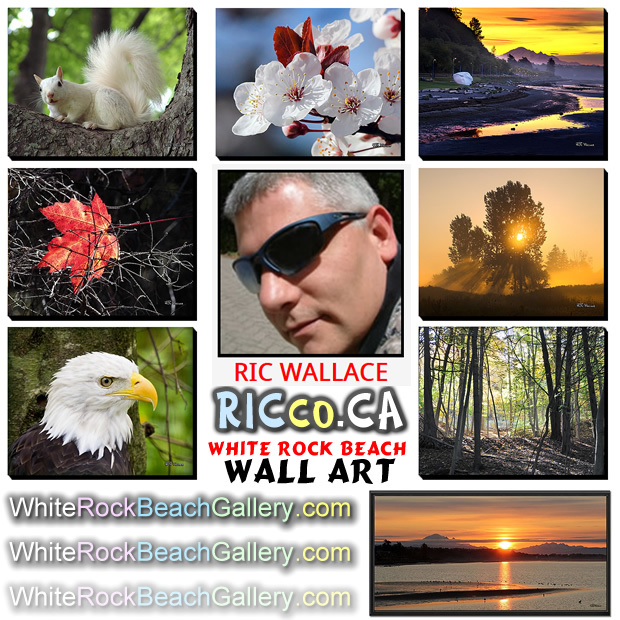 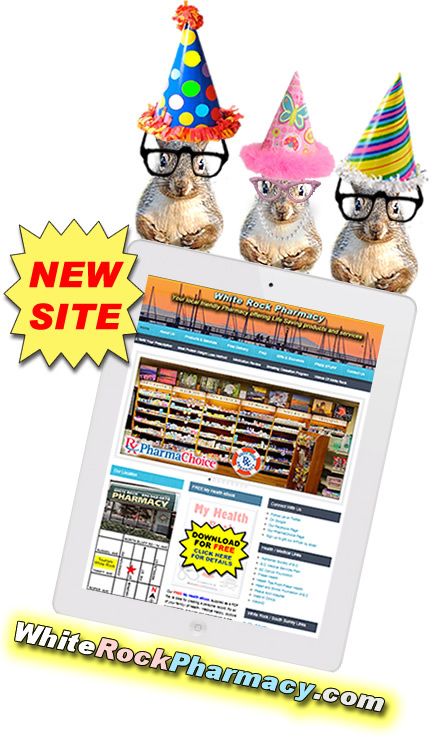 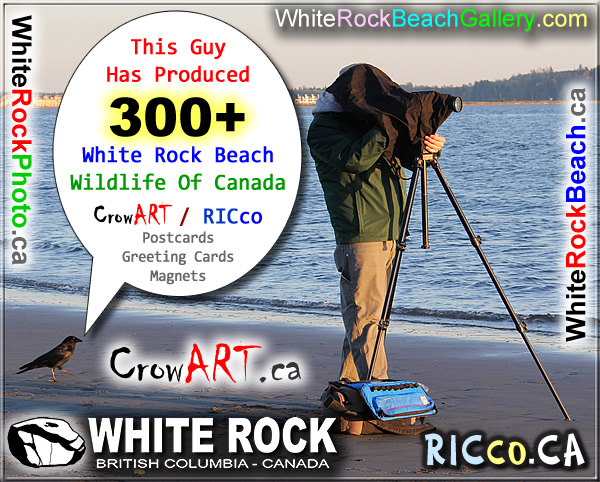 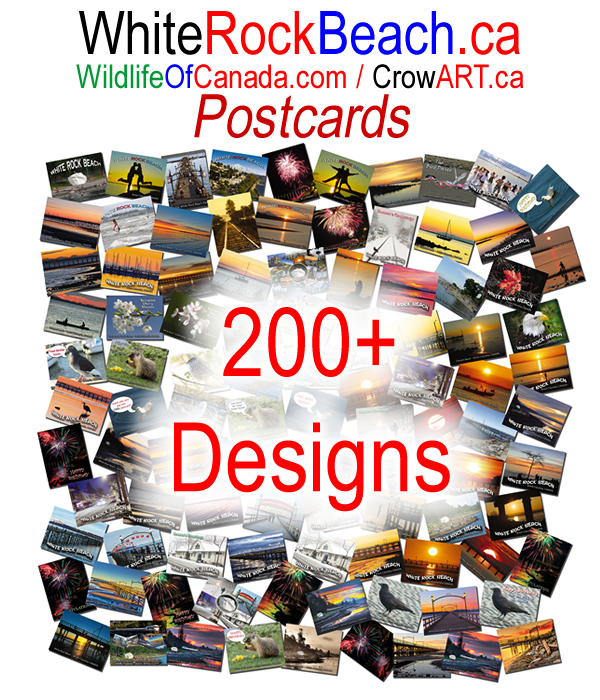 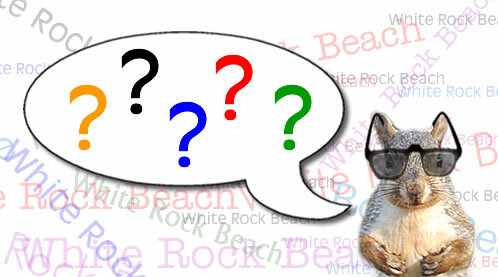 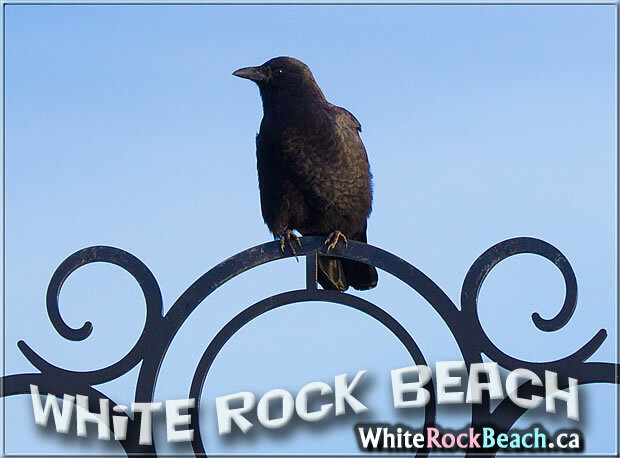 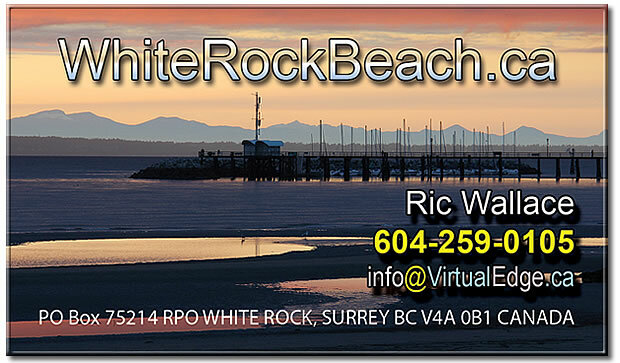 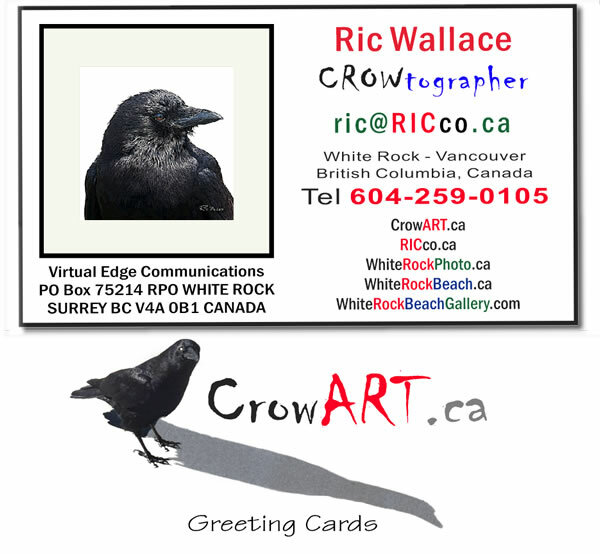 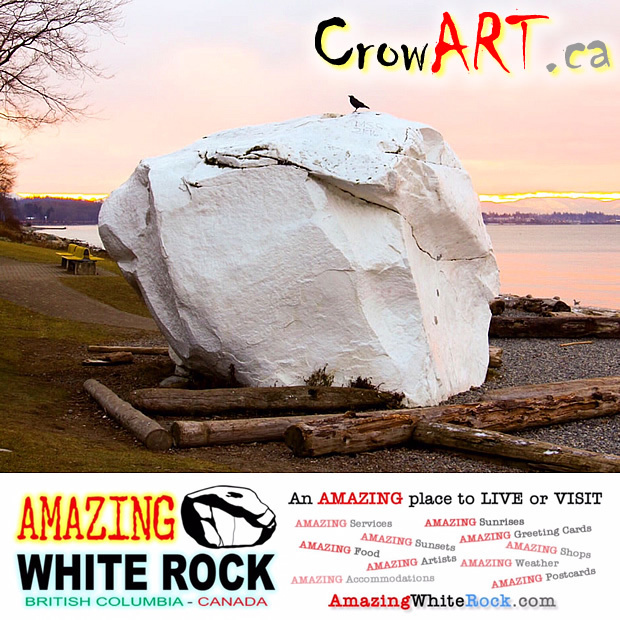 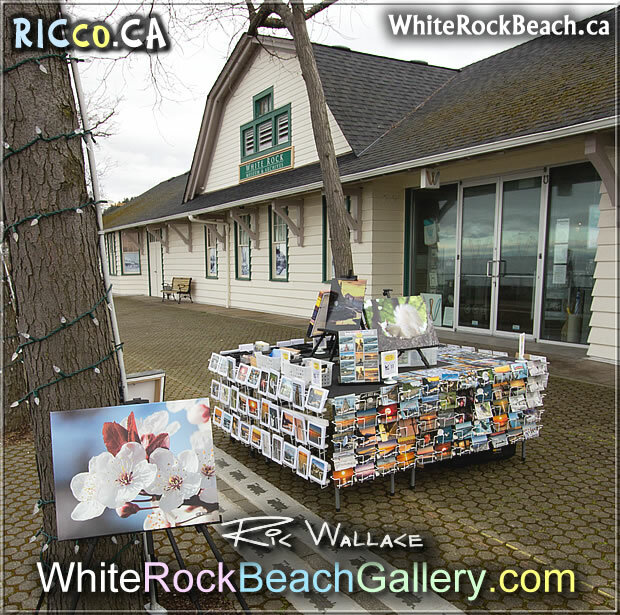 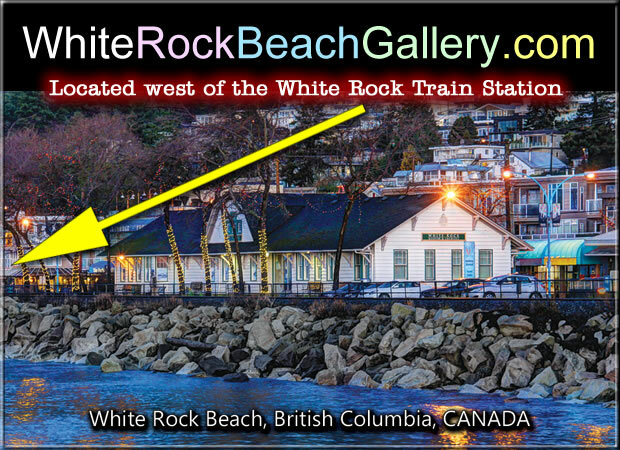 Looking for some COOL images of White Rock Beach, BC or the lower mainland and wildlife? 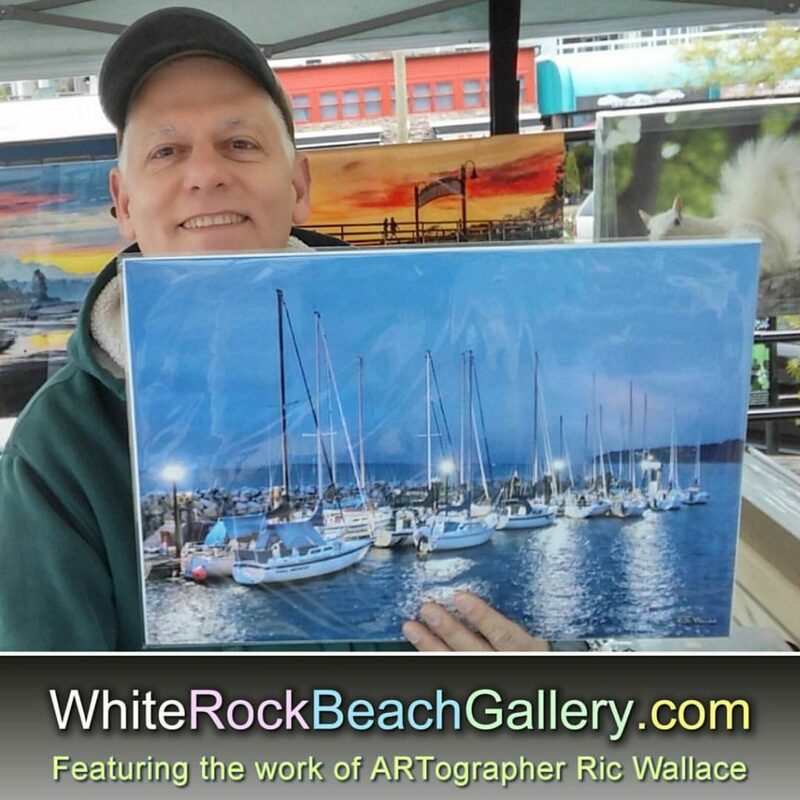 These are ready to be framed and/or matted. 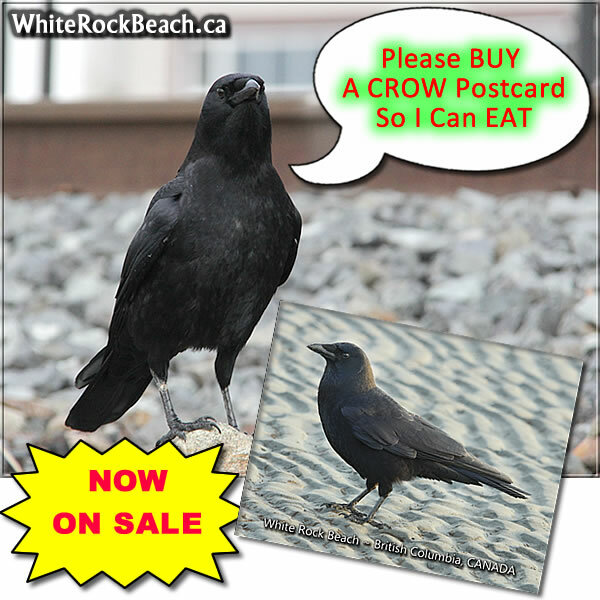 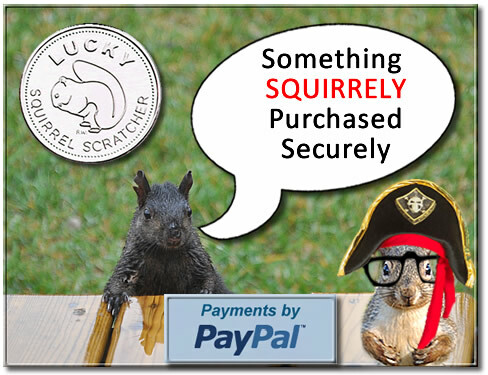 These are sold in person – not online due to shipping costs. 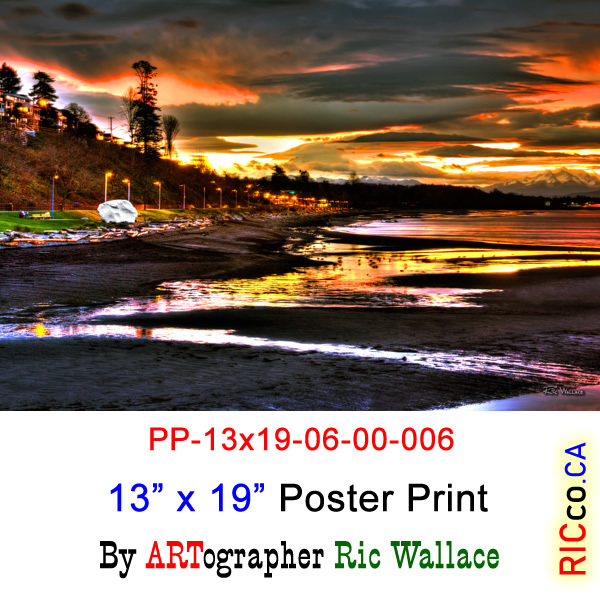 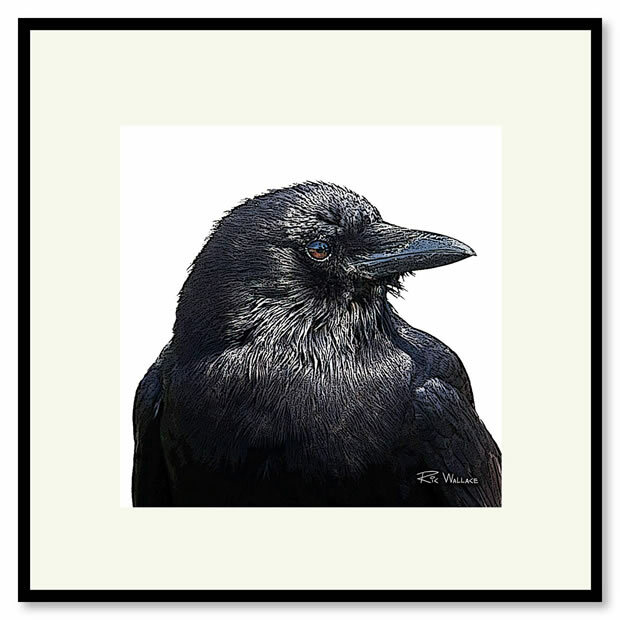 These will be for sale at the White Rock Beach Gallery – Waterfront location or contact Ric Wallace in person. 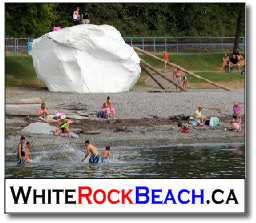 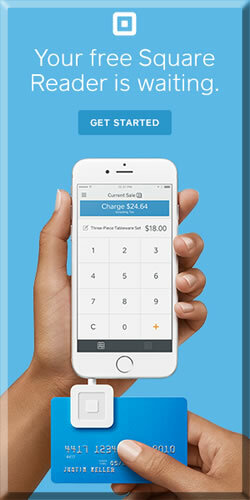 More details on WhiteRockBeach.ca. 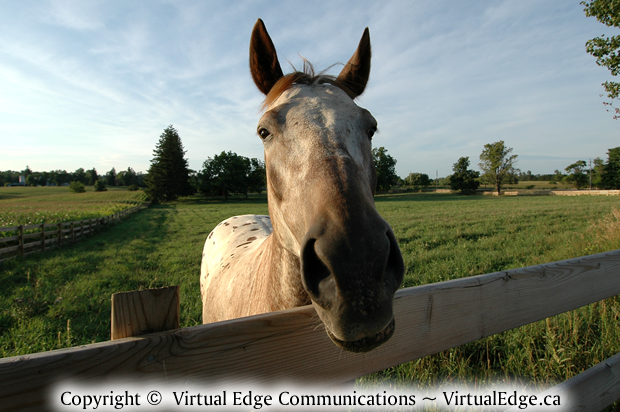 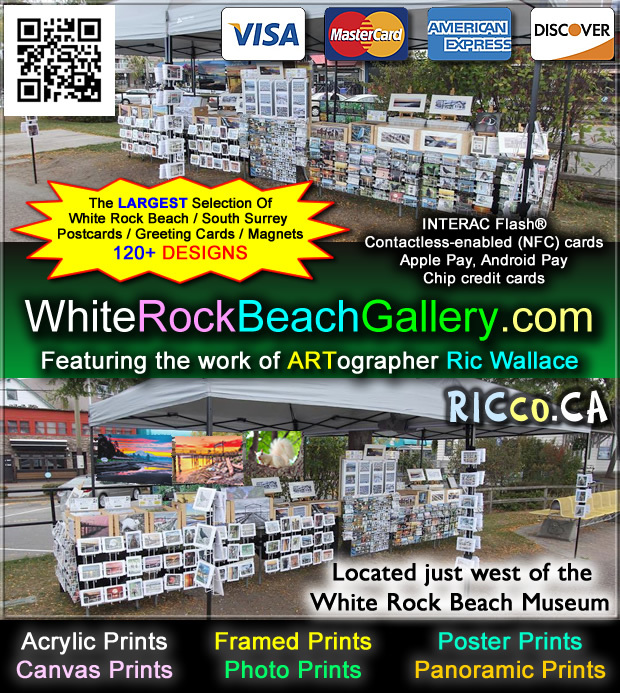 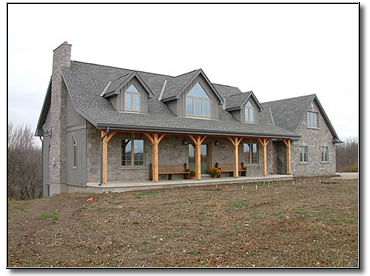 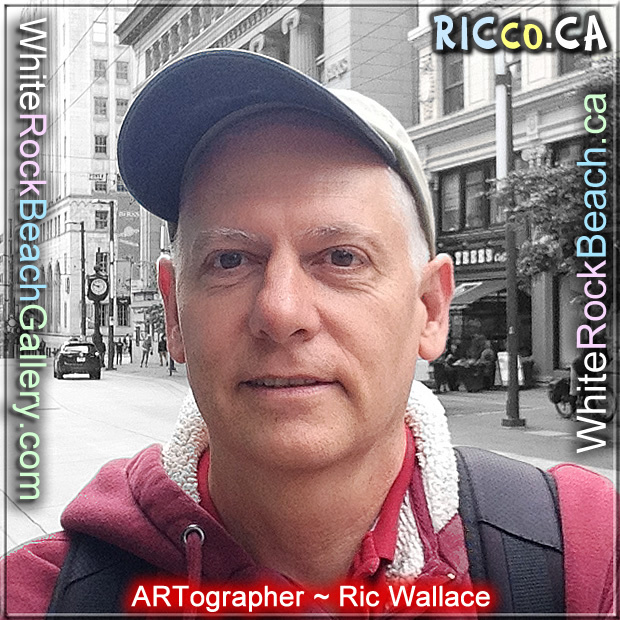 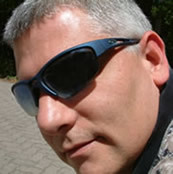 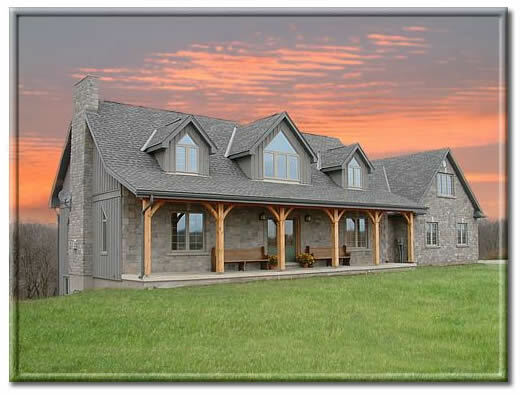 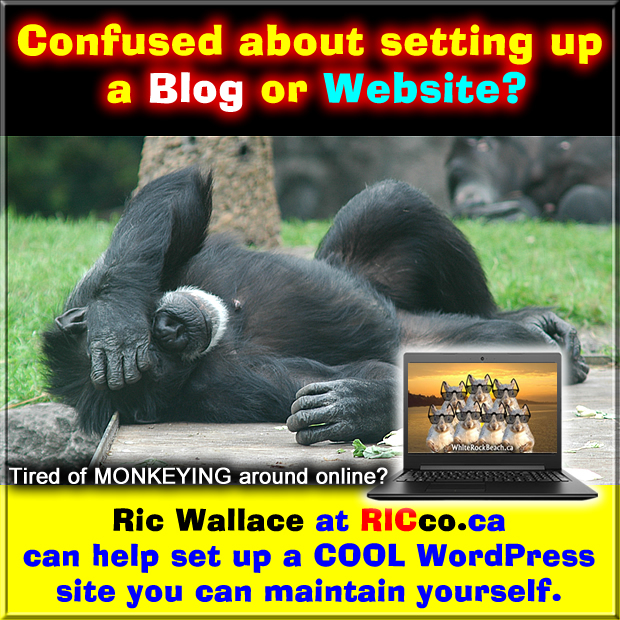 RICco.ca and VirtualEdge.ca are both sites of Ric Wallace.